Victoria Azarenka is a professional tennis player of Belarusian origin. She is the only Belarusian player to win a Grand Slam singles title. 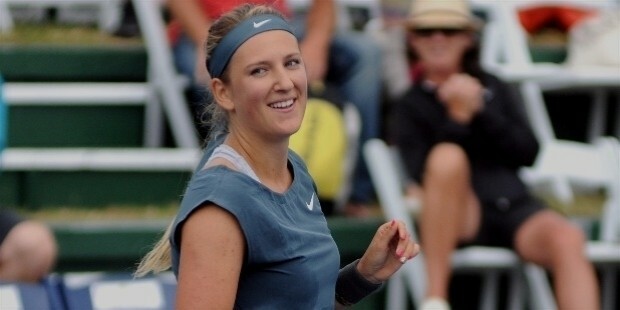 Azarenka currently ranks at world number 16. She bagged the Bronze medal at the Summer Olympics 2012. Victoria Azarenka was born on July 31, 1989 in Minsk, Byelorussian USSR, Soviet Union. 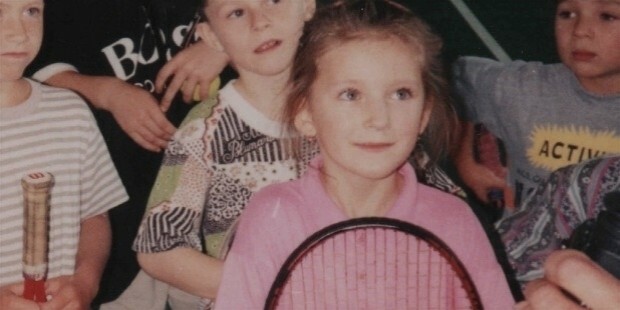 Her parents, Alla and Fedor Azarenka belong to a middle-class family. She has an elder brother Max. Azarenka shifted to Scottsdale, Arizona, United States at the age of 15 to undergo her training in tennis. She idolises Steffi Graf, the German legend. Azarenka made her debut on the ITF junior tour in 2003 in Israel. She won the doubles title. She qualified for the semi-finals at Wimbledon. Azarenka reached the 508th position on WTA singles tour at the end of the 2004 season. Success smiled upon Azarenka in 2005, as she grabbed two junior Grand Slams: the Australian championships. She reached ‘world number one’ in 2005. She was the first Belarusian to be declared the “2005 World Champion” by the ITF. Azarenka won the US Open title in ‘mixed doubles’ in 2007. She achieved her sixth Top-20 victory at the Mondial Australian Women's Hard-courts tournament in 2008. Azarenka played her first tournament as a seeded player at the Australian Open in 2008. She qualified for the French Open but lost the championship. Azarenka began the 2009 season at the Brisbane International and won her first “WTA career title”. Her winning streak continued, as she bagged the Cellular South Cup championship. She attained her first “Tier I or Premier Mandatory event title”, when she defeated Serena Williams at the Sony Ericsson Open in Key Biscayne. She was the first teenage female singles champion in the history of this tournament! Azarenka stood at world ‘number seven’ by the end of the 2009 season. Azarenka experienced her first win of 2010 at the Bank of the West Classic. She won the ‘doubles title’ at Western & Southern Financial Group Masters and Women's Open. Azarenka won her fifth career title when she bagged the Kremlin Cup. She participated in a charitable exhibition match and won. Azarenka continued to occupy the ‘Top-10’ position at the end of 2010 season. Azarenka represented Belarus in the Fed Cup and won the championship in 2011. The Belarusian team made it to the World Group II play-Offs. Azarenkaa was the second person to beat both the Radwa?ska sisters in the BNP Paribas Open tournament. She grabbed the Sony Ericsson Open title against Maria Sharapova. Azarenka’s victory at Charleston against Samantha Stosur earned her the world ‘number five’ rank. She tasted victory at the Andalucia Tennis Experience. Azarenka qualified for a Grand Slam semi-final at the Wimbledon Championships 2011- her first! She grabbed her third title of the year at the 2011 BGL Luxembourg Open. Azarenka started the 2012 season with a victory at the 2012 Apia International Sydney. She experienced a new high when she won her first Grand Slam singles title at the 2012 Australian Open, becoming world ‘number one’! Her spat of wins continued as she grabbed the Qatar Total Open championship and BNP Paribas Open. Azarenka won a ‘bronze’ at the Summer Olympics 2012, the first recognition for Belarus in tennis. Her victory at the China Open earned her her ‘second Premier Mandatory title of the year’. Azarenka won the Generali Ladies Linz title. 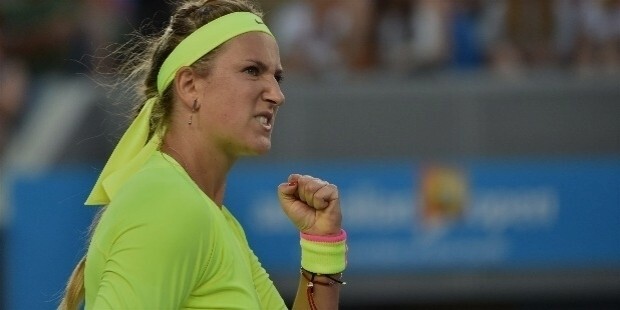 At the end of the 2012 season, Azarenka commanded a single-season prize money of$7.9 million! Azarenka qualified for the semi-finals at the French Open for the first time in 2013. She retained her Australian Open and the Qatar Total Open titles. She defeated Serena Williams at Cincinnati and won her third title of the season. Azarenka started the 2016 season with winning the Brisbane International title. She lost in the quarter-finals against Angelique Kerber at the Australian Open. 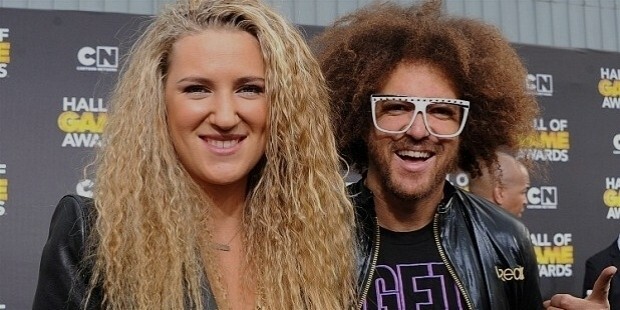 Victoria Azarenka was involved in a love relationship with American musician Redfoo for two years. 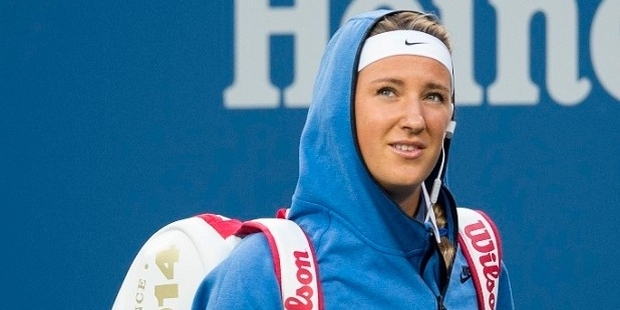 Victoria Azarenka was declared the fourth highest paid female athlete in the world by Forbes magazine in 2013. She listed ‘fourth’ on the WTA prize money leaders and is the youngest in the top ten. She is the only Belarusian player to win a Grand Slam singles title. Azarenka is the brand ambassador of Nike, Citizen Watch, Wilson, Six Star Pro Nutrition, American Express and InstaForex. She signed a contract with Red Bull in 2013, becoming the first tennis player sponsor.